Your baby is precious and his/her health is your utmost concern. Your little one is your responsibility, and so even cradle cap may scare you. However, cradle cap is not at all a serious matter of concern neither it is contagious and simple home remedies are enough to eliminate it. Cradle cap is the yellowish, scaly, patchy greasy, and crusty appearance of the skin developing on the head your infants. It is very common and, sometimes may be itchy. 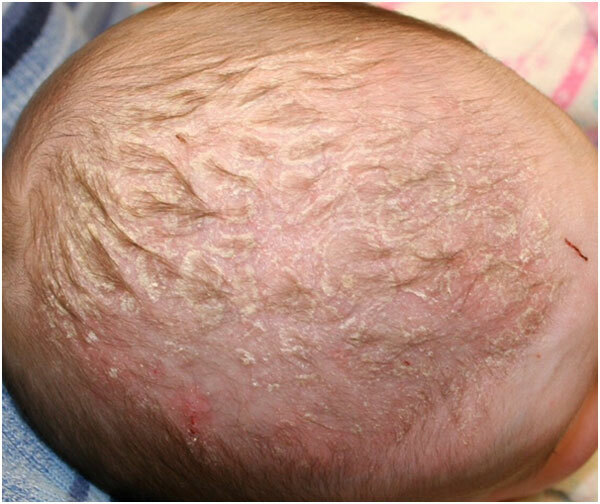 A newborn to 3 months may develop cradle cap. It gradually disappears,but in some cases, it may take two years to go. But, you can use safe, effective, and natural home remedies to get rid of cradle cap. In this article, we will talk about effective home remedies to get rid of cradle cap. 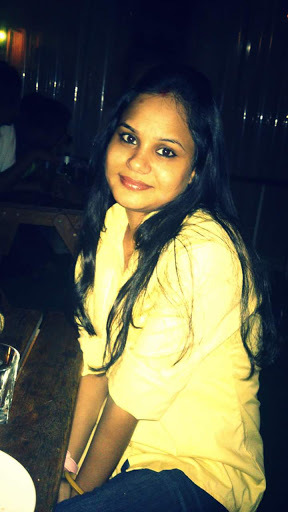 Also, these home remedies will prevent accumulation of dandruff flakes. The actual reason for cradle cap is unknown. It has nothing to do with hygiene. Hormones passed on to the baby from the mother, or the antibiotics that were given to the mother during gestation may be responsible. 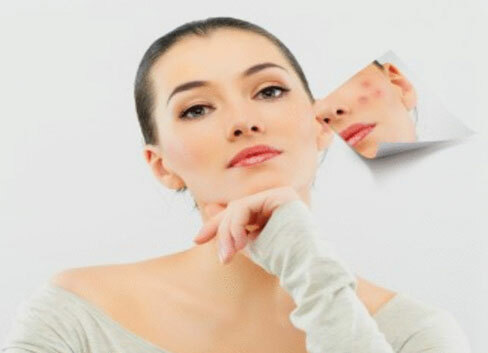 Extreme weather, uneven cleaning of skin, cosmetic soaps may also be the cause. 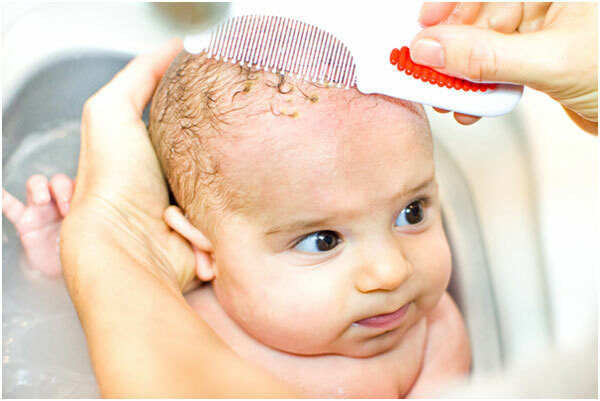 Cradle cap appears on your baby’s head as normal dandruff scales that gradually increase in size and becomes dark. Sometimes it also reaches eyebrows, eyelashes and forehead. Home remedies to get rid of cradle cap ensures your baby gets rid of cradle cap safely. There are many baby shampoos and soaps available in the market for your baby. Almost all soaps and shampoos contain alcohol and other chemical products that may cause skin allergy. Even baby soaps are not an exception. Thus, it is advised not to use any soap or shampoo on your little one’s skin. These products may cause dryness and cradle cap increases with skin the dryness. If the skin of your baby is oily then you can use a mild soap but on alternate days. Coconut oil can be used by anyone, anywhere and anytime. It is mild and safest oil to treat most of the skin issues. 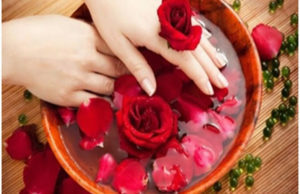 It is also used as a massage oil for babies.It is rich in vitamin E and is anti-fungal and anti-bacterial because of the presence of fatty acids. 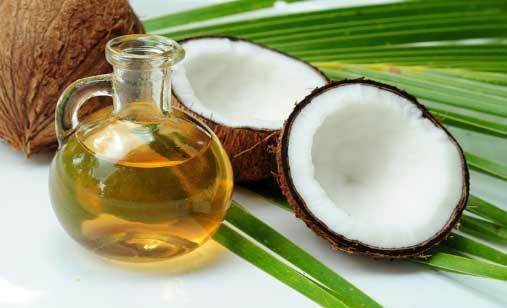 Rub coconut oil gently on the head and face of your baby. Best time to do this is half an hour before giving your baby bath. 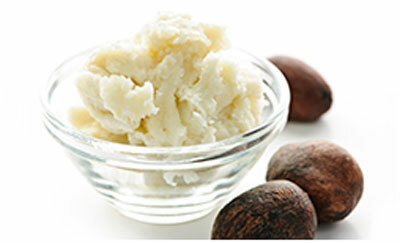 Shea butter is the most common home remedy for cradle cap. It is a natural moisturizer and is loaded with vitamin E, vitamin A and vitamin F. The skin of the baby is tender and soft,and you should choose something that is harmless, mild and quickly absorbed by the scalp skin. Also, no greasy residue should be left behind neither it should clog the skin pores. Also,Shea butter protects you from UV rays. Rub Shea butter on the affected area. Leave it for 15- 20 minutes and then with a soft toothed comb eliminate the flakes. This is followed by washing your baby’s head with a mild shampoo and then gently wipe your baby’s head. 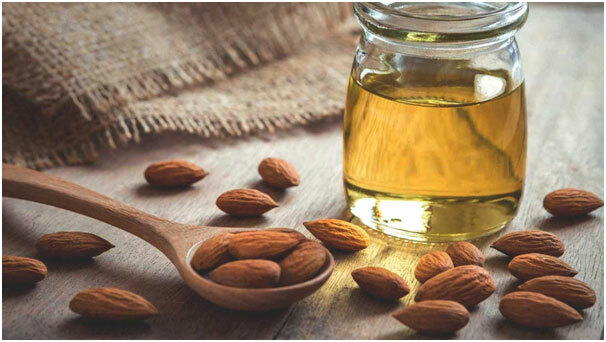 Almond oil effectively treats dandruff. It is 100% safe, effective and mild home remedy for cradle cap. Apply almond oil to the affected area and let the flakes damp in it for a few minutes. Now with the help of a fine-toothed comb remove the flakes gently without hurting your baby. You can also use a soft washcloth to remove the flakes. It is the most trusted home remedy for cradle cap. If your baby’s scalp is itchy and has scaly patches, apply some breast milk over the affected area whenever you breastfeed the baby. All the home remedies mentioned above to get rid of cradle cap is gentle on your baby’s skin. As cradle cap is nothing serious,you don’t need anti-fungal soaps or shampoos sold in the market claiming to treat cradle cap. Also, no need to wait for months and let your baby feel itchy. Better use home remedies for cradle cap and as they are the best and safest treatment for cradle cap. These Powerful Yoga Asanas Will Boost Your Brain Like Magic!